Hello 2017!!! | Hello 2017!!! Hello 2017!! There are big plans ahead for The Love Lettering Project this year and I am so excited to get started! To start, there are some wonderful events at home in Toronto (details coming soon!) 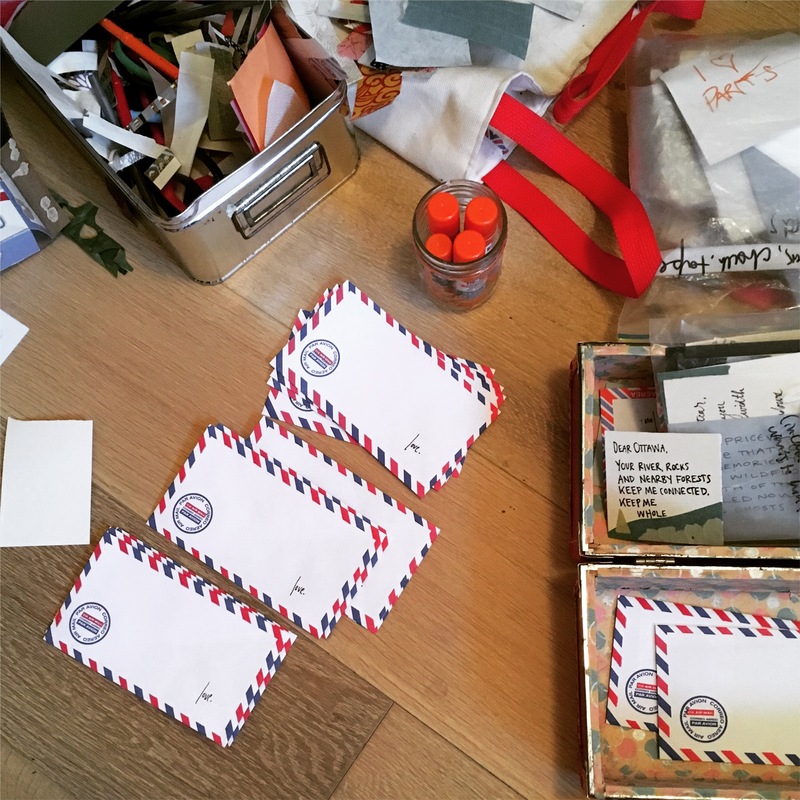 Aaaaaaand, there will be pop-up Love Lettering Project events happening throughout the U.S. (in Atlanta, Chicago, Boston, NYC, L.A., Riverside, CA, Ukiah, CA, Okemos, MI, among others). Contact me for more information! Stay in the loop by joining the LLP mailing list here!